There was once a fiber “craft” that was used as punishment. It was hard labor that left the “crafter” with lifelong scars. It was called picking junk or picking oakum and if you were a criminal and/or very poor in Victorian England (or an orphan in a Charles Dickens’ novel) there was a good chance that you had to do it for eight to twelve hours a day to earn your dinner. 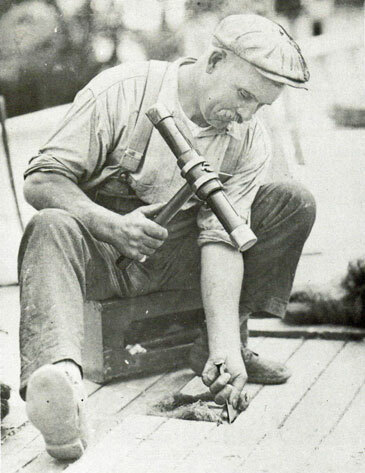 Making rope, usually from hemp, was a difficult and labor intensive process. I call it yarn-making on steroids and I find the history of rope making pretty fascinating (but I already wrote about that in this post). Imagine making something like this with a hand crank and a rope walk! 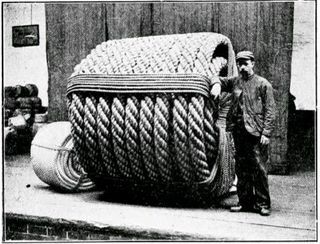 Rope making goes back thousands of years but it peaked as an industry in England in the 1800’s. Why? Because the English had the best navy in the world and all those wooden boats needed miles and miles of rope. They also needed oakum. Oakum is hemp fiber, loosely twisted together, and mixed with tar. In a wooden boat every seam is caulked with oakum. It was also used to seal joints on lead water pipes (and doesn’t that sentence just make you shudder). But most oakum was used to make things constructed from wood water-tight. Those British shipbuilders needed lots of oakum. Its perfectly possible to make oakum from virgin hemp. Hemp was harvested and processed and some of it went into making oakum (and still does today) while most went into making rope. 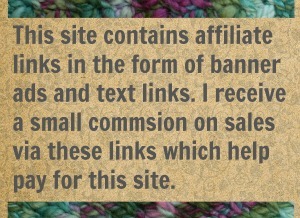 But there is another source for that hemp fiber: old ropes. Ropes give out. They fray and break and have to be replaced all the time. So instead of tossing that old rope, you pick it a part, you un-spin it back to its loose fiber with your bare hands. That’s called picking oakum. Its a miserable job. British sailors, most of whom were pressed into service aboard those wooden ships, were sentenced to pick oakum for all sorts of minor infractions. It was a punishment officers gave out instead of a whipping or a caning or possibly when they had seams in the boat that needed caulking. Herman Melville mentions in Benito Cereno slaves aboard slave ships being forced to pick oakum (and that is the only mention I could find of slave labor oakum picking but I bet you it happened all the time). In 1834 The United Kingdom’s Parliament passed the We Hate All Charity Act Poor Law Amendment Act, aka, the New Poor Law. You see there were increasing numbers of poor in the cities. Wealth was in consolidated in the countryside, with the land owners. The cost of caring for so many poor was increasing. So… the government put the poor to work. Prisoners, orphans, women with no financial support, stroke victims, the disabled, all of them. They had to do something to earn food and board. 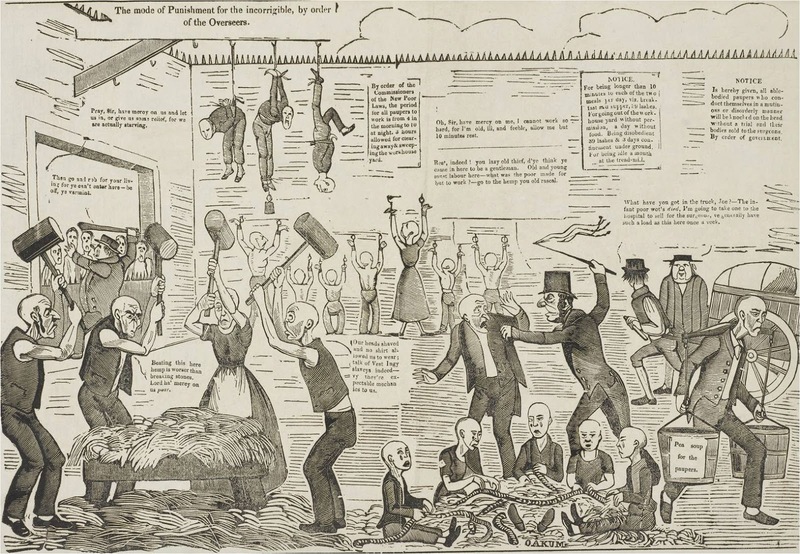 This legislation gave rise to the Victorian workhouses. 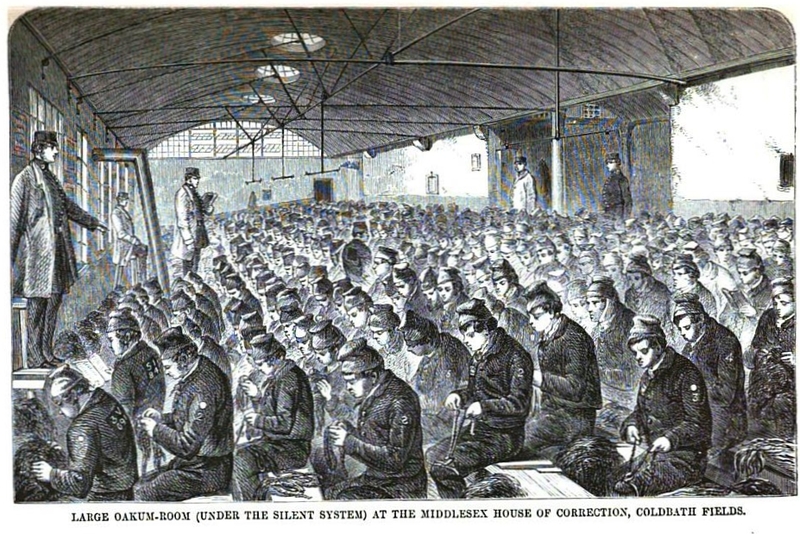 In the prisons and workhouses (which were remarkably like prisons) you had to break rocks, or walk in circles, or walk on a treadmill or… pick oakum. At first glance picking oakum may not seem that hard. Boring certainly, but not hard labor. It is. It makes your fingers bleed. And if you have been sentenced to pick one or more pounds of oakum a day, every day, your fingers will bleed and bleed. “The mode of Punishment for the incorrigible”. Notice the oakum pickers at bottom right with tears running down their faces. Oakum pickers developed thick black scars on their hands from this work. They also suffered tendonitis, bursitis, nerve damage, and all those other conditions that result from repetitive stress motions. Picking oakum for men soon fell out of fashion in favor of putting them on treadmills and breaking rocks. But it remained as common form of punishment, err employment, for women. Picking oakum gets harder and harder as you go. First you separate the old rope into plies. Most rope is made in a series of plies but eventually you will get down to the singles. Then you have to separate the singles. 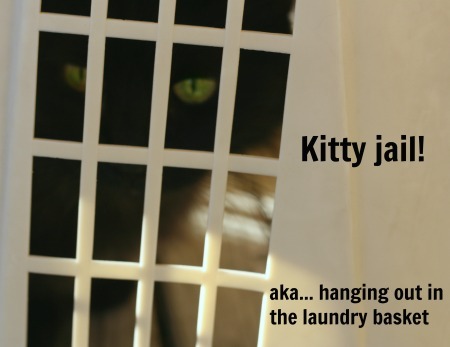 That means you have to pick it with fingernails down to individual fibers. And this isn’t fresh rope of course. Its rope that’s been in use, been compacted and stressed. Its frayed, its dirty, its covered in rust and grease. Picking oakum is not for wimps. Check out this clip from The Worst Jobs in History. The oakum picking starts around 2:40. Not everyone picking oakum lived in orphanages and workhouses. It was also done by the very poor and desperate in shipping communities. If you could pick one and a half pounds of oakum a day you could earn 2 pennies. Which meant you could hold off starvation. So if the making of rope is like spinning yarn on steroids, the un-making of rope is like untangling yarn as torture. And on that note I’ll end this rambling on a little dark corner of fiber history. 13 Comments on "Prisoners, Poverty and Picking Oakum"
They say The past is a foreign country. This is one time and place I do not want to visit. It makes the sweat shops of the Industrial Revolution look almost benign. Thanks for the history lesson. Interesting as always. I don’t think i want to visit that place either. I am very glad to have never been an oakum picker. But, as they say, we forget our history at our peril. We are very fortunate to live today. For most people, sadly not all, the modern world is an easier place. I for one am probably not tough enough to live in the past. I know I’m not tough enough to pick oakum. Glad you liked the history ramble. 🙂 I do enjoy writing them. I’ll second that. People always talk about the romanticism of living in the past but that’s only because they dream of being wealthy… and in the past. No one would have wanted to be poor in Victorian times. Great article, as always. I often remark to my husband, that it is a wonder that humans survived as long as they have, with the many horrible things that they have done to others. Only humans have that ability to just torture, for the *heck* of it. We certainly are fortunate, to have lived in this time period. Count that blessing every day !! Humanity can be a terrible thing. but somehow we keep civilizing oursleves. Bit by bit, very slowly, we civilize. Here is to remembering the dark times so we don’t backslide. Really interesting. I always learn stuff from you. Love your posts.